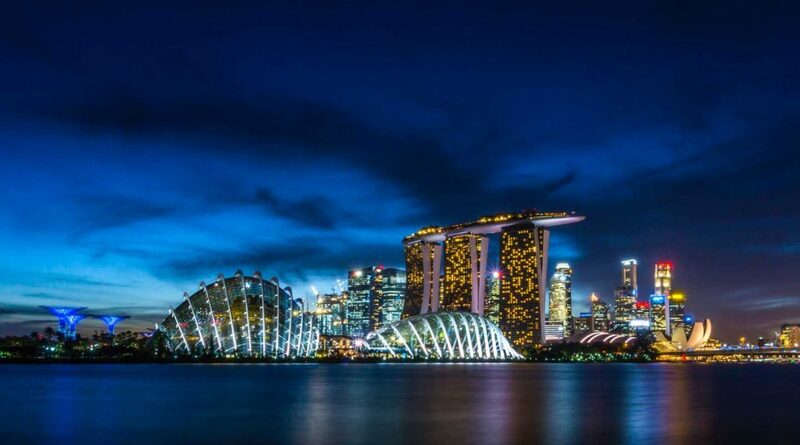 Singapore is the country where Global EduHub started more than 20 years ago. Well regarded around the world for quality educational standards, the country represents the largest operational footprint of Global EduHub brands and schools currently, with over 500 passionate educators and over 5,000 children aged 2 months to 12 years across over 45 preschools and student care centres in the city state. Our new Global Headquarters office has been located at its present location since January 2018, and it is situated conveniently in the heart of Little India, near the Little India Downtown Line and Northeast Line stations. The office is located on the 2nd floor of Rex House, and houses over 50 staff across major operational and shared services support functions. Getting Here by Car: Kindly note that there is no parking available on-site, so visitors are advised to park in the public open-air carpark along Mackenzie Road. From that carpark, it is just a short walk to our office. Getting Here by Train: Take Exit A from Little India station, and walk along Bukit Timah Road in the direction of vehicular traffic, towards the direction of KKH. Our office building is around 200 metres away from the station exit. Getting Here by Bus: Bus Services 1N, 3N, 5N, 6N, 48, 56, 57, 66, 67, 166, 170, 851, 960 and 980 are available at the bus stop near Exit A of Little India station. Our office building is around 200 metres away from the bus stop.